The purpose of this study was to develop and validate territorial functioning measures and to examine the link between territorial functioning and victimisation in a high-crime context. To this end, four sequential stages of scale development were undertaken: conceptual model development, item generation and content validation, exploratory study and confirmatory study. Confirmatory factor analysis confirmed the three dimensions of territorial functioning, namely, neighbourhood attitudes, sense of control and marking behaviour, as dimensions of the second-order territorial functioning construct. The results of the structural model support findings reported in the literature that associate high territorial functioning with low victimisation. The theoretical and practical implications of the study and directions for future research are discussed in the concluding sections of this study. Hillier, B., & Shu, S. (2000). Do burglars understand defensible space? 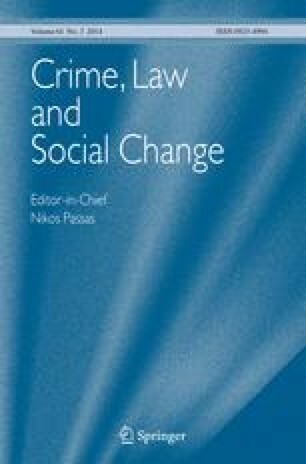 New Evidence on the Relation Between Crime and Space. http://www.spacesyntax.org.